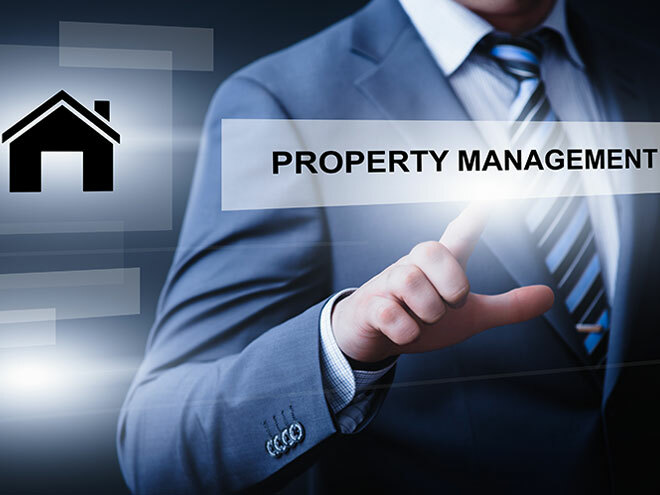 Property management is a core element of our business. Whether you're a landlord with one property, or a landlord with a large portfolio, our lettings specialists are here to help you with your investment. Prepare application process, take deposit and check references etc.